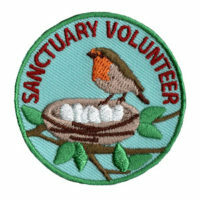 This Bird Sanctuary Volunteer Patch is part of our “Volunteer” level patches. This level of our patch program provides an opportunity for achievers to join in to give their time to a service project. 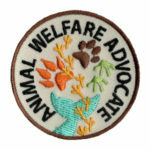 Program organizers can give these patches for recognition or they can be earned by completing requirements two to five below. There is no age suggestion for this part of the program. 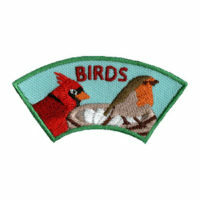 It is a good opportunity for parent/child volunteering, for progression from our “Friend” level patches, for troops of any level or for service minded individuals and groups. for what is best for your group. 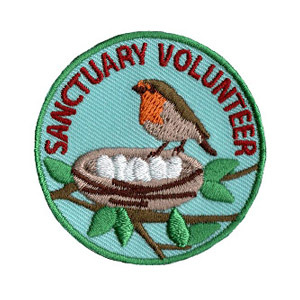 Generally, our Bird Sanctuary Volunteer Patch can be earned in three to four hours but consider making a regular commitment to volunteer. 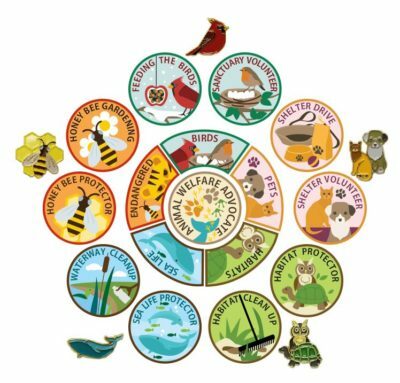 Completing the Feeding the Birds Patch program is a suggested prerequisite for earning your Sanctuary Volunteer Service Patch. 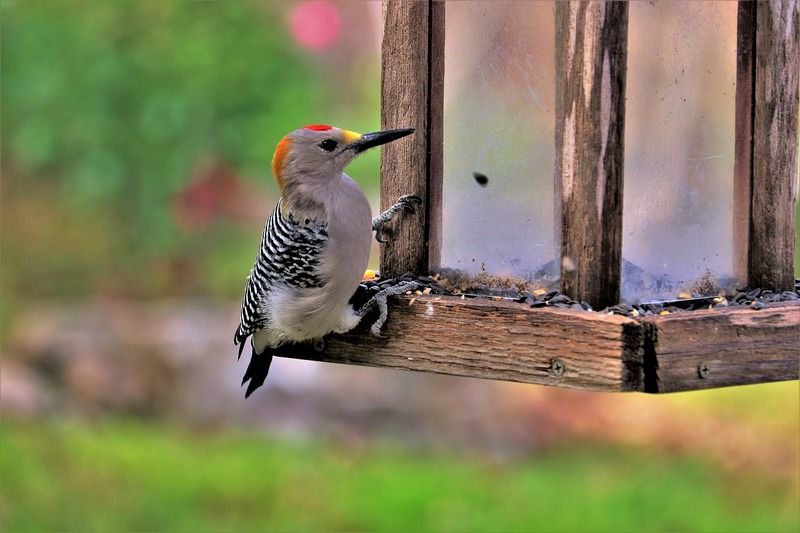 Your bird-feeding experience will help provide you with the knowledge needed to volunteer. 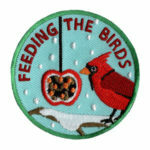 You can also opt to complete the Feeding the Birds Patch program requirements while you volunteer. 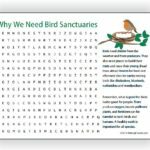 Learn about why we need birds and bird sanctuaries by completing this word search. 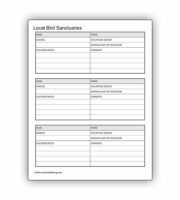 A bird sanctuary is a habitat set aside to keep birds from harm. Some sanctuaries are for specific threatened species. Some are for rehabilitation. They can also be for education and/or entertainment. 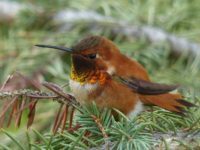 Find a bird sanctuary to volunteer your time. Download this worksheet to help you keep track of your research. Are they in need of volunteers? Are there age restrictions suitable for you/your group? Is the location suitable for commuting from your location? Is this on-going or one-time? Can you commit to the needs? Are there specific dates/times that will work for you/your group? 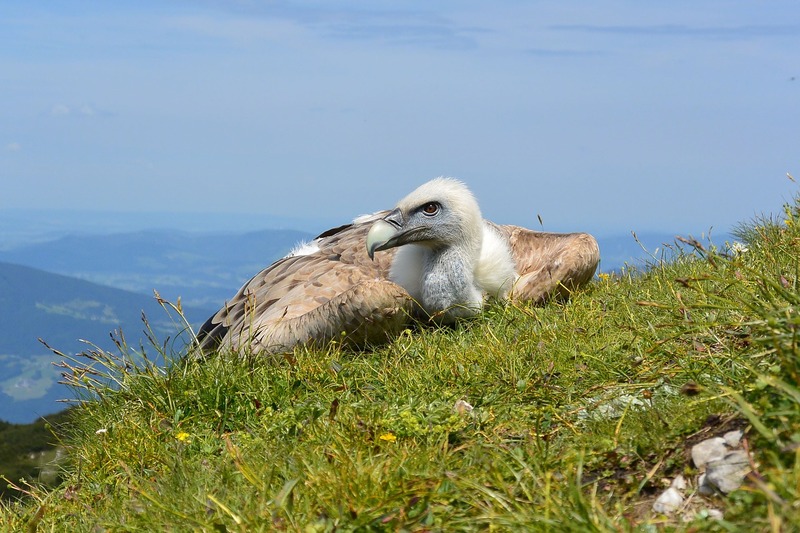 Using your research, choose one or more bird sanctuaries to visit. Talk to the volunteer coordinator to find out if you are a good fit for them. If applicable, make sure the hours are flexible. Do we need any special tools or training? Are there any supplies we should bring? Are there DIY projects we can make at our location to bring to the sanctuary? See ideas below. Complete the agreed upon volunteer commitment. 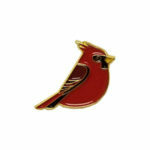 Once you’ve earned this patch you may want to earn our Bird Advocate Service Patch.